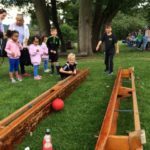 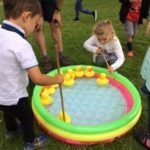 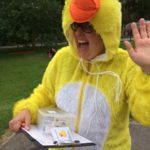 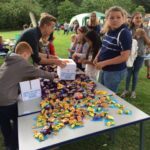 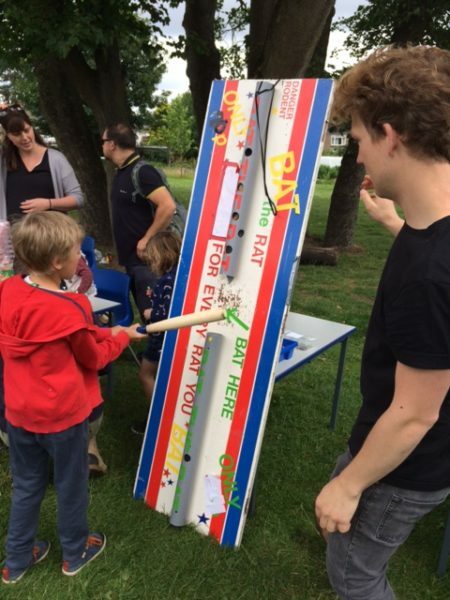 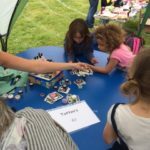 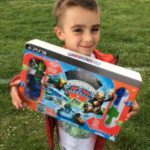 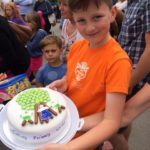 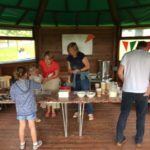 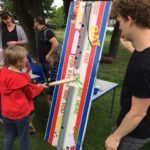 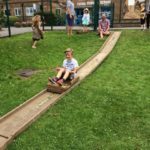 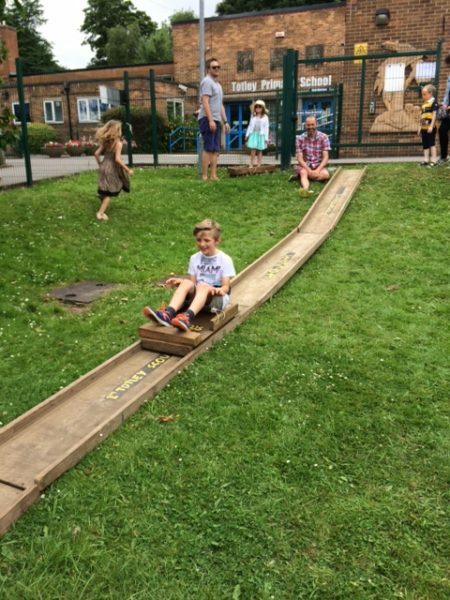 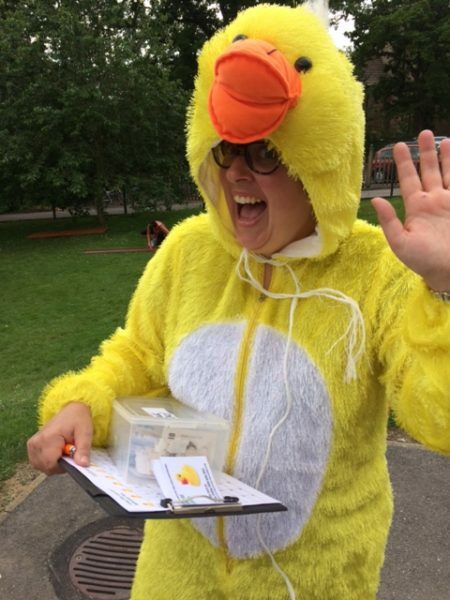 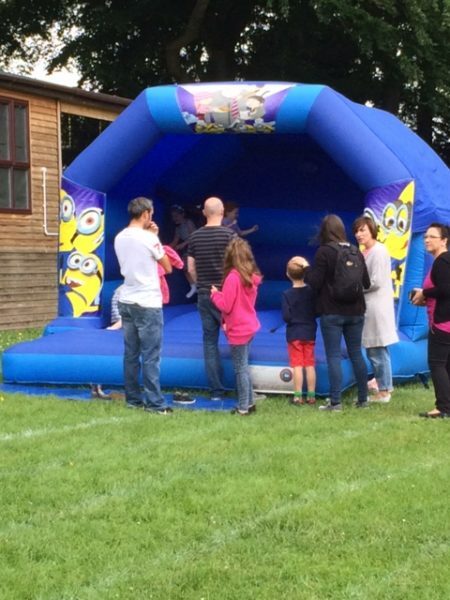 This year saw the return of the legendary summer fun day. 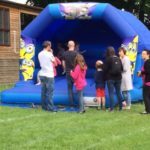 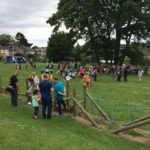 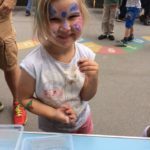 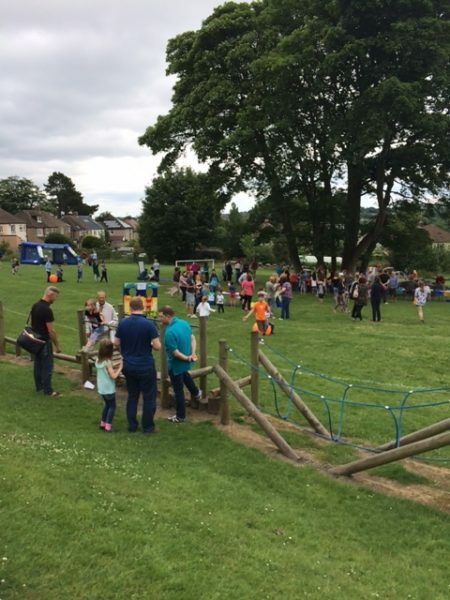 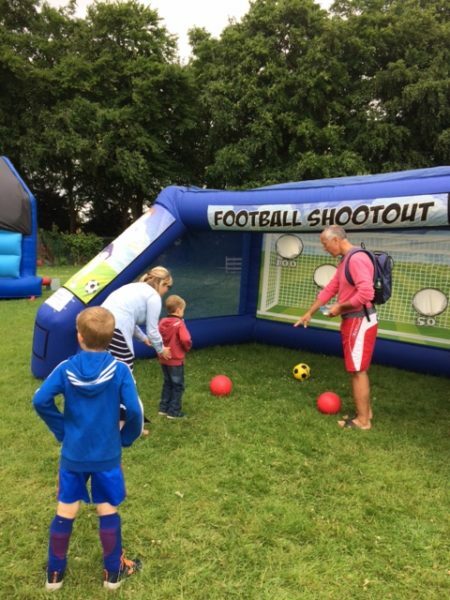 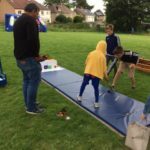 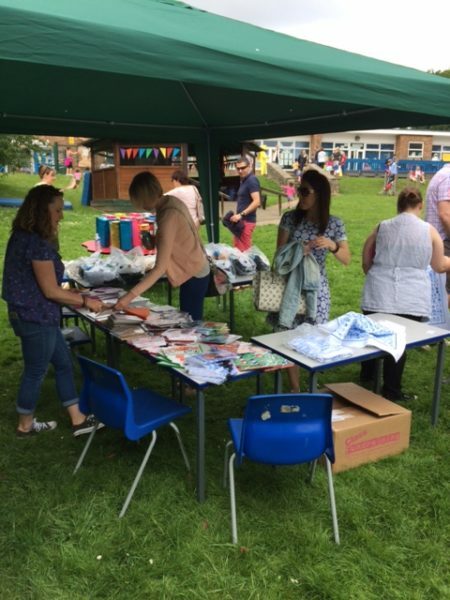 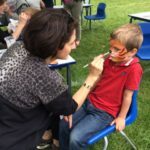 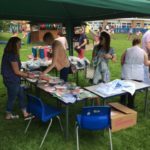 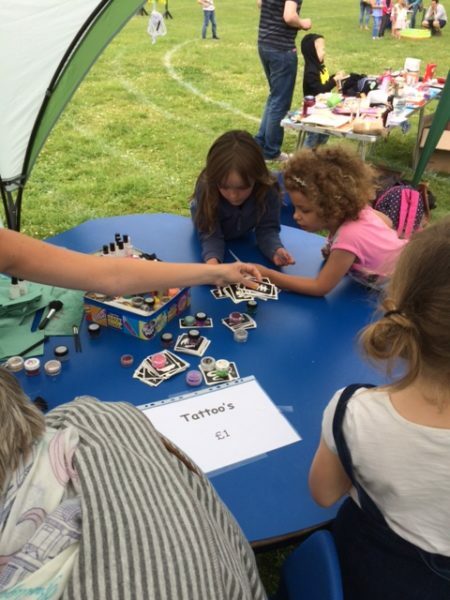 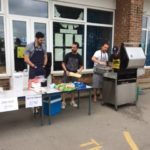 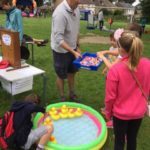 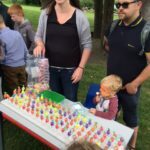 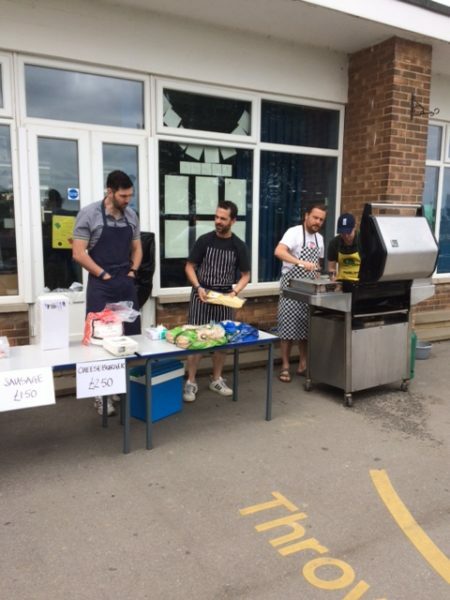 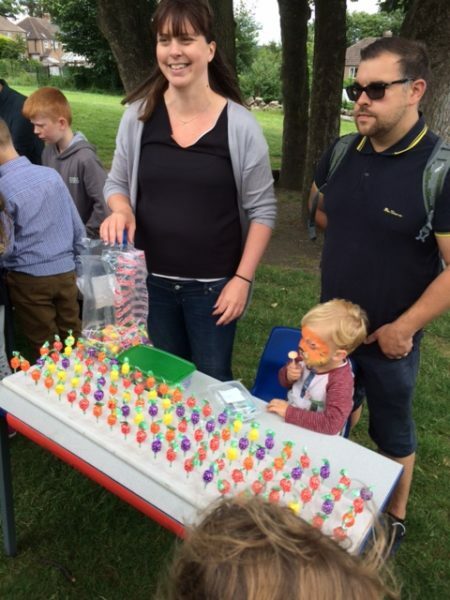 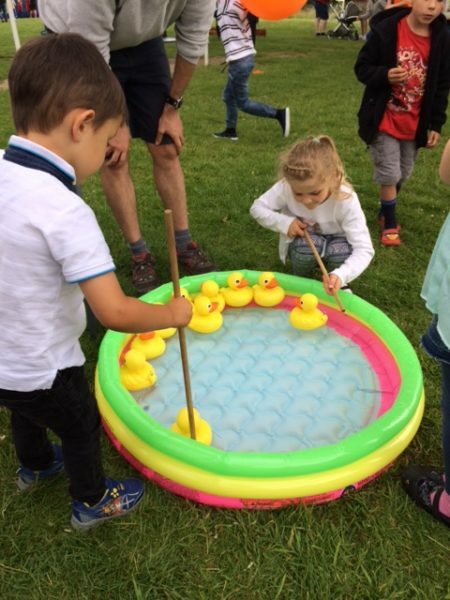 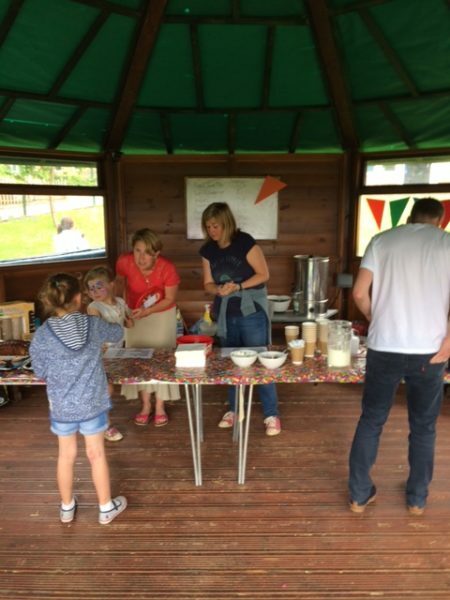 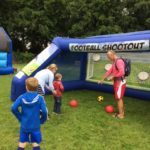 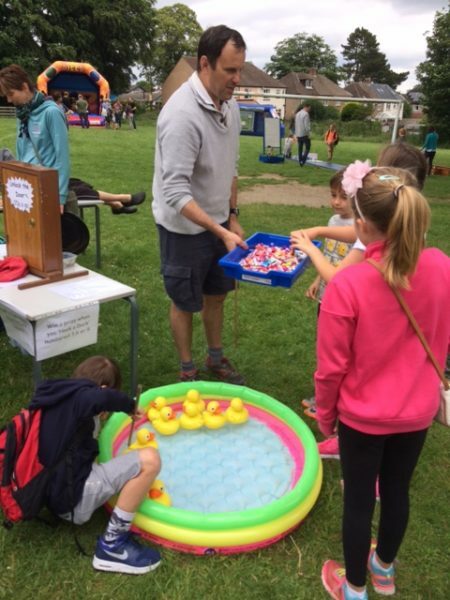 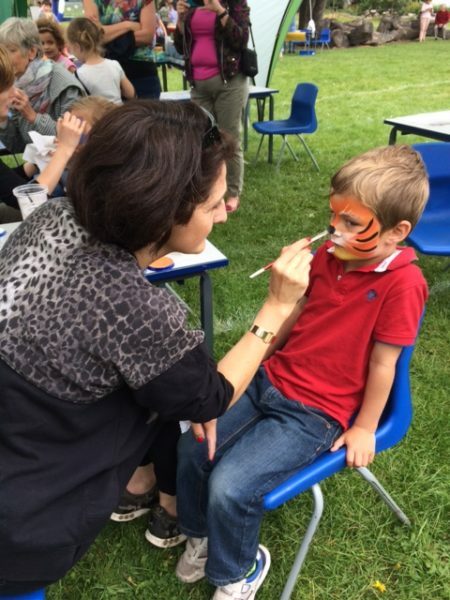 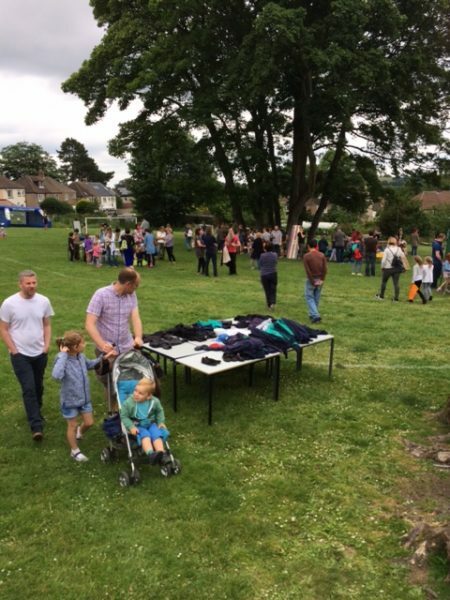 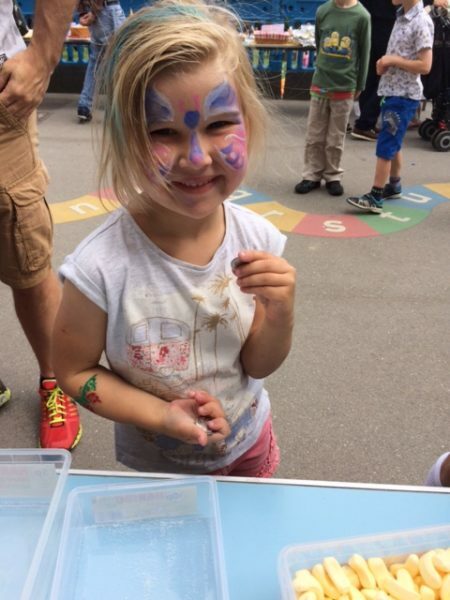 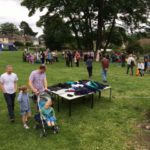 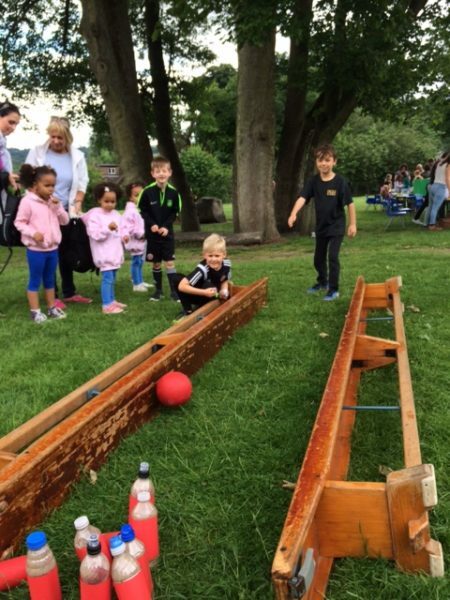 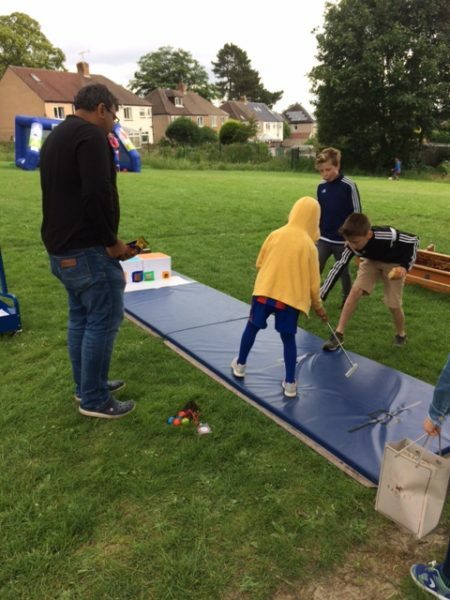 The weather was lovely on the day and the many children and families that attended had a great selection of stalls and activities to enjoy, including a BBQ, bouncy castles, face painting and a penalty shootout. 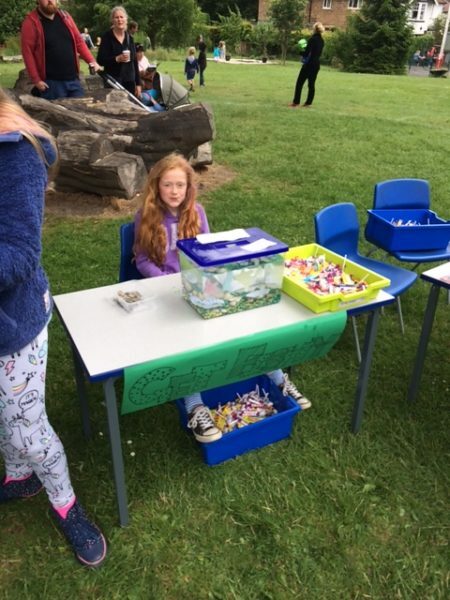 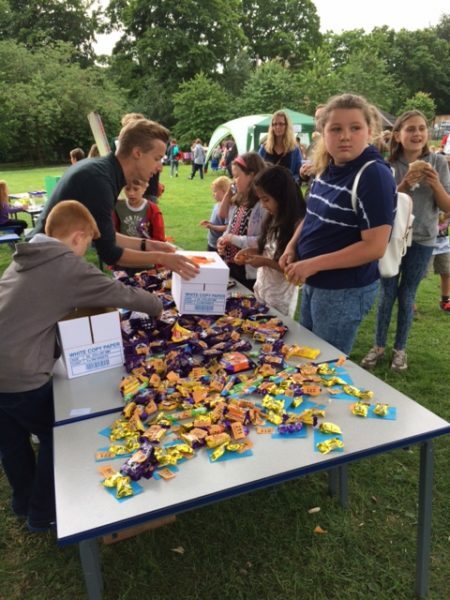 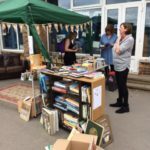 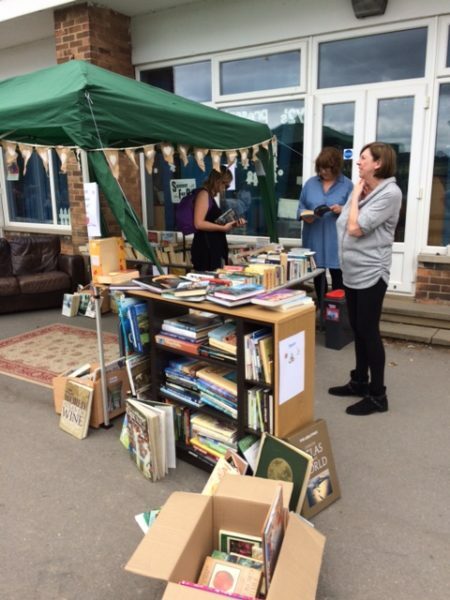 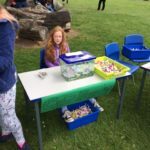 This year each School House took charge of two stalls and there was some great competition between the groups. 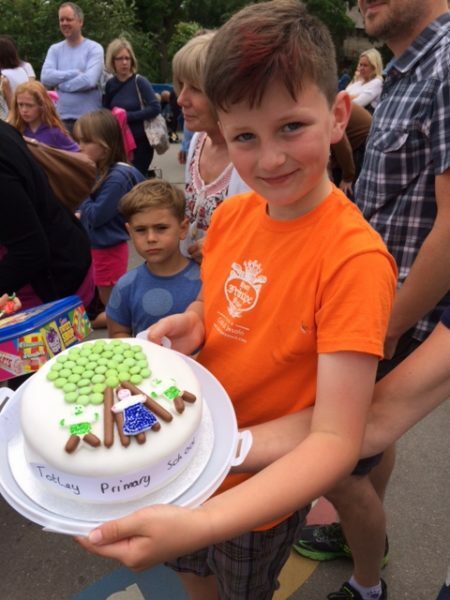 Burbage took the overall lead and won the PTA House Trophy – to be awarded shortly. 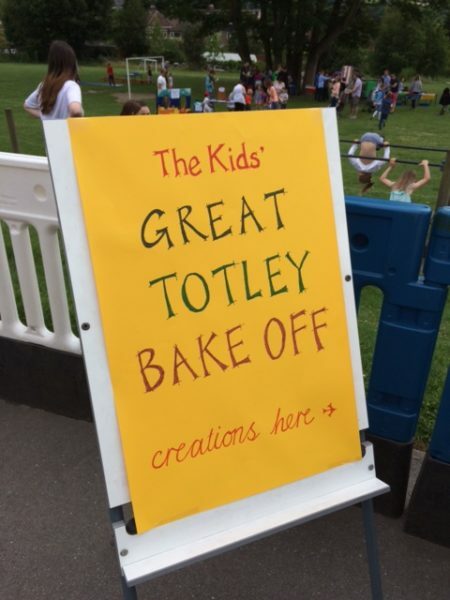 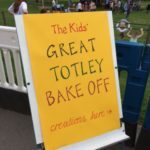 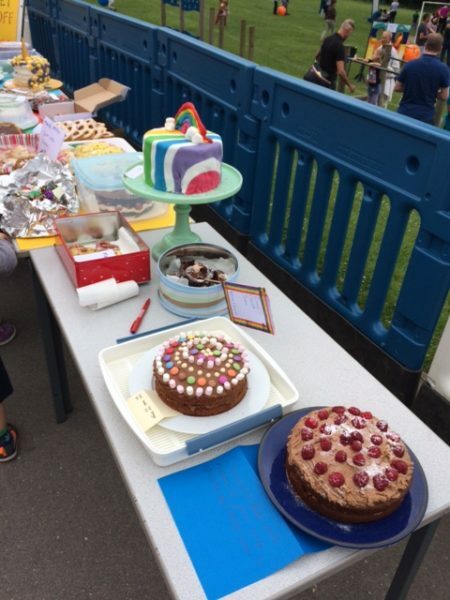 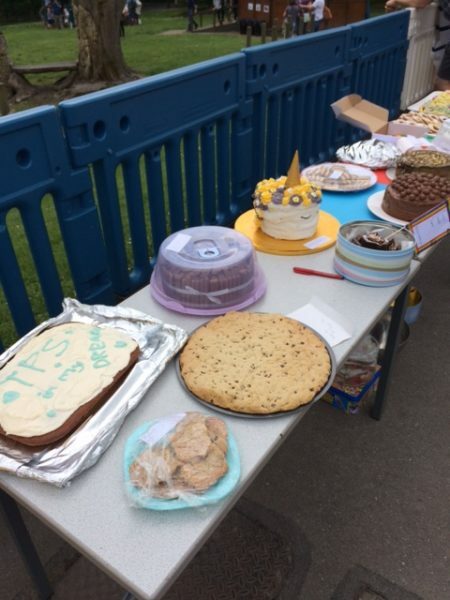 We also saw the introduction of The Kids Great Totley Bake Off and were overwhelmed by the level of entries. 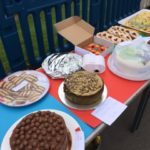 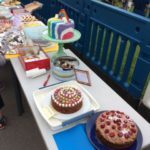 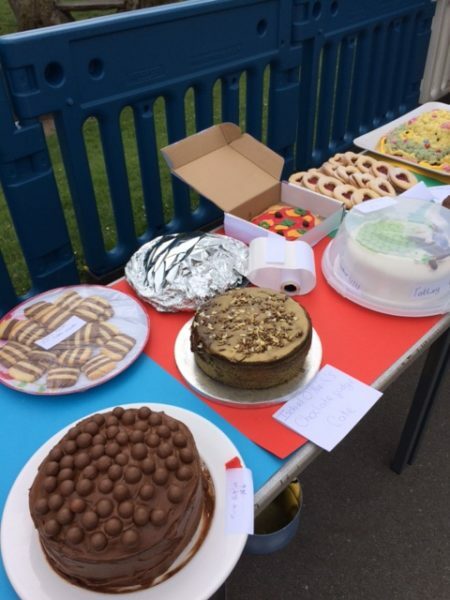 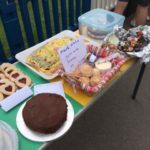 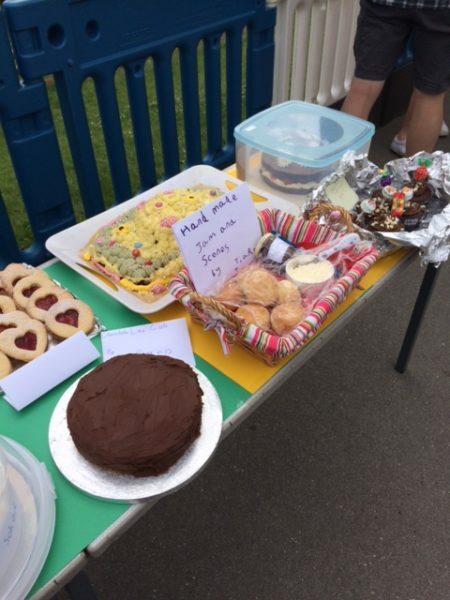 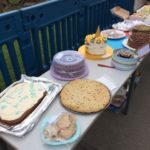 There were some truly amazing bakes on display. 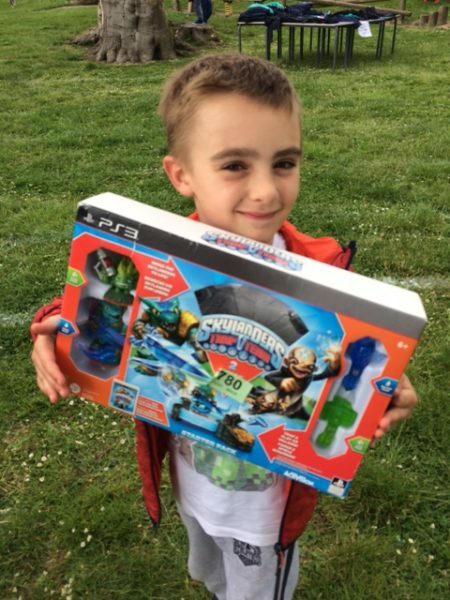 Well done and thank you to everyone who entered!